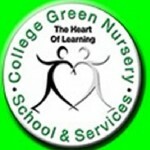 Generally lawyers who deal in intellectual property for IT code are called software lawyers. These intellectual property solicitors help software companies, engineers and developers in registering the exclusive rights of a new product or discovery, which they have created or theorised about. These exclusive rights are called patent or copyrights, which prohibits others from repeating the same procedure or producing a similar product. Apart from that, software lawyers also help their clients to file cases against individuals or firms who have violated law of copyrights. Since London is home to numerous software companies and engineers, IP lawyers are in high demand. 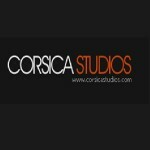 They have helped the IT industry keep safe their competitive edge in the global marketplace by offering a useful service. 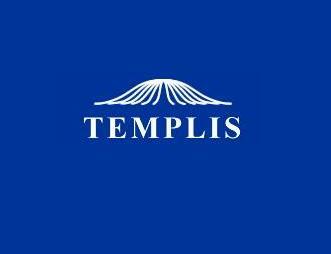 Templis Chambers, deals in threats to sue intellectual property. 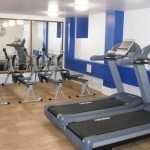 As the law firm specialises in IP practice and litigation. Briffa Intellectual Property, is an award winning law firm that provides legal help to IT industry and practice this law under intellectual property. 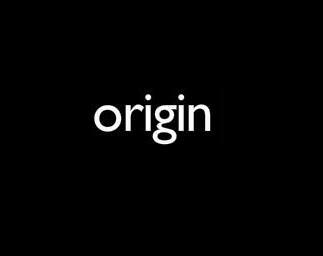 Origin Ltd, deals in intellectual property, technology and high impact IP litigation. 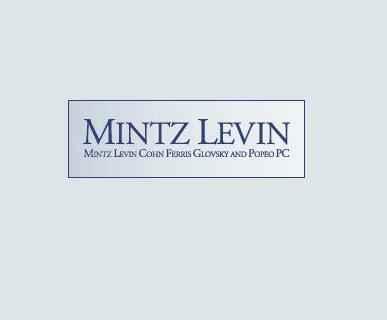 Mintz Levin Cohn Ferris Glovsky & Popeo, is established law firm that has a decent reputation when it comes to intellectual property law practice . 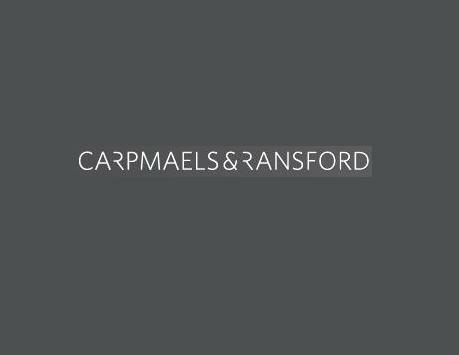 Carpmaels & Ransford, offers legal advice and support to engineering & IT including other niche areas of law practices. 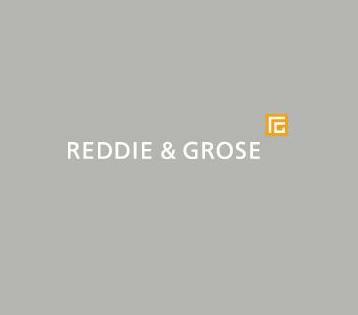 Reddie & Grose, is a long standing firm that gives their clients including people from IT industry, legal opinion on all forms of Intellectual Property, which is tailored as per their needs. 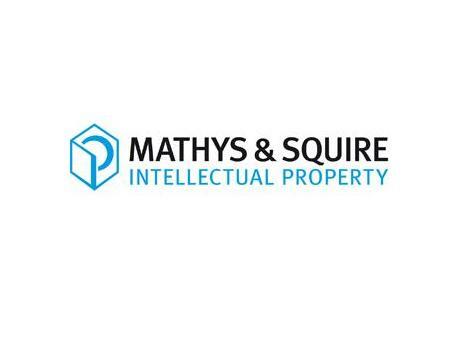 Mathys & Squire LLP, has specialisd in computer related law practice which include application software, artificial intelligence and so on. 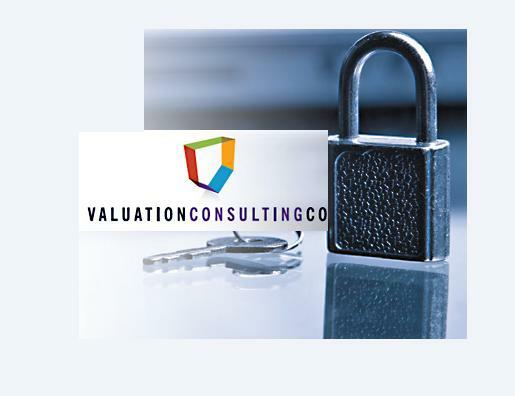 Valuation Consulting, is an full service law firm that specialises in intellectual property to deal disputes related to software. 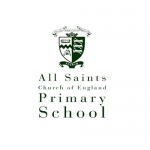 They offer services not just for UK but also for international business communities. 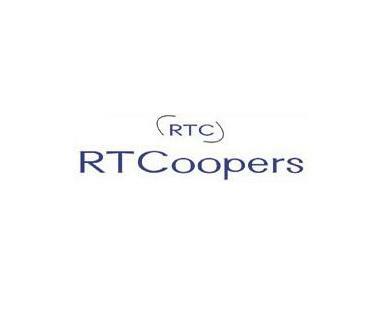 RT Coopers Solicitors, deal in three areas related to IT industry that includes information technology, information technology security and intellectual property. 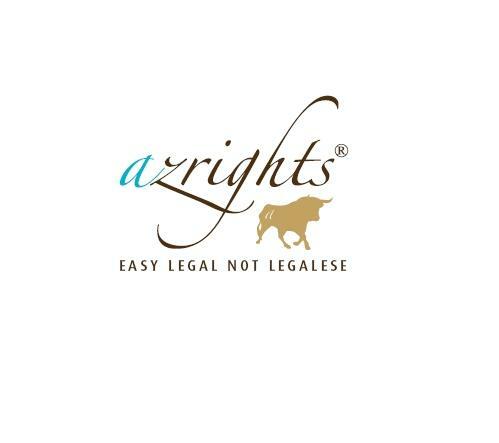 Azrights Intellectual Property Solicitors, is offering services in intellectual property together with assistance on trade marks and copyright.